Glowing Skin is NOT wrinkles, pimples and age spots — we dislike them all!!! I would know, I used to have horrible skin. Acne and I were close friends much to my dismay.. like the big, cystic and painful acne. I would want to call in sick to work acne. I took all measures growing up trying to ditch it. Two rounds of Accutane, every prescription gel, retinol, and cream possible. Most of it did nothing!!! Glowing skin seemed like a fantasy world I would never be a part of. Talk about a confidence killer!! Don’t even get me started on wrinkles… no bueno! 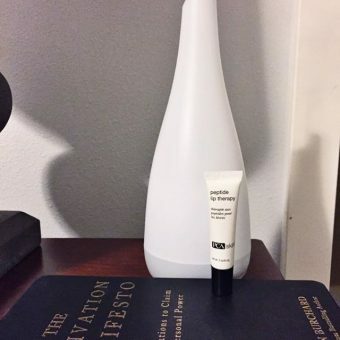 But over the years, as I’ve followed this path toward a healthier lifestyle, I’ve found solutions to help all my skin problems nearly disappear. I’m a makeup artist and esthetician by trade and still had a hard time troubleshooting my skin. Until I changed my nutrition. You see, our skin is the largest organ we have. If it is having problems, that’s a sign something’s not right on the inside. Now I’ve got beautiful, healthy and glowing skin I can be dang proud of and the best part is that I was able to get here ​​naturally! I want to share four tips that I’ve followed, that will help you not only start improving the health and look of your skin now, but also how to help undo any damage you’ve done, to return it to that glowing skin we all want. This is my number one, absolute must tip to having amazing, glowing skin! Here’s the deal with gluten, not all gluten is made the same. Over the years, it’s been modified to cause more damage then actually add healthy nutrition to our body. Especially in the U.S., today’s gluten is more of a stress inducer for your body. It causes inflammation in most of us and some more sensitive to it than others, but let’s just say I won’t touch the stuff with a ten-foot pole. All those added stressors on our system means wrinkles, acne, brown spots — and let’s be real… nobody wants that. The stress in your body caused by gluten causes your skin to look dull and aged. Did you know that gluten is possibly linked to psoriasis, patchy skin and eczema? I’m just saying. I went gluten-free 4 years ago and not only does my tummy look less bloated, my skin has never looked better. 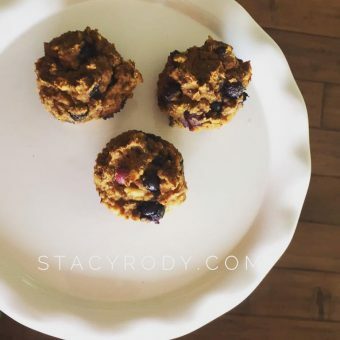 Before you start to think you can’t handle one more project to tackle like going gluten-free, let me tell you it’s WAY easier than you may think! There are so many healthy alternatives to gluten products, you just have to know what to look for. You can get all of my tips, tricks, and downloads in this FREE private Facebook Group. I love sharing what I’ve learned with anyone who needs it. I’ll accept your request asap Gluten-Free Sisters FB Group!! Root vegetables and fruits are pretty close to the Fountain of Youth. You should be eating these regularly! 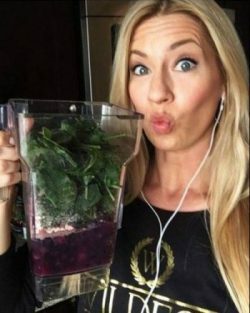 Eating root veggies and beautiful fruits, flood the bloodstream with nutrients that your body needs to make glowing skin! Your skin is clearer, the whites of your eyes are brighter, you sleep better — so why wouldn’t you eat them? I know there are some people out there who say, “Should we really be eating fruits and root vegetables? 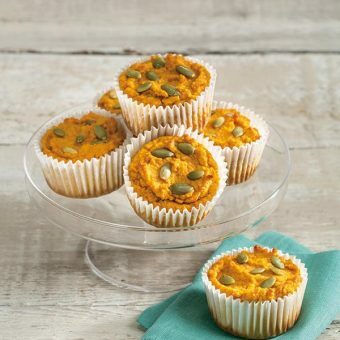 Those have a lot of sugar in them.” Let’s get real for a second, it’s MUCH better than grabbing a granola bar full of preservatives and sugars. The sugars you’re supposed to avoid are things like high fructose corn syrup and the junk that’s in your processed foods. If you’re eating things like beets, sweet potatoes, parsnips, carrots, cherries, blueberries, raspberries, plums, pineapples, you’re doing your body GOOD! Your body and skin will thank you for it by looking beautiful and feeling radiant. It’s also worth mentioning that your brain runs on pure glucose. If you’re cutting out root vegetables and fruits from your diet, your body is going to feel it. All the nasty oils in everything like Canola Oil, Sunflower Oil, etc., these are all stressors and toxins to your body. Did you know that the stress and toxins produced by oils and gluten actually prevents collagen from developing? 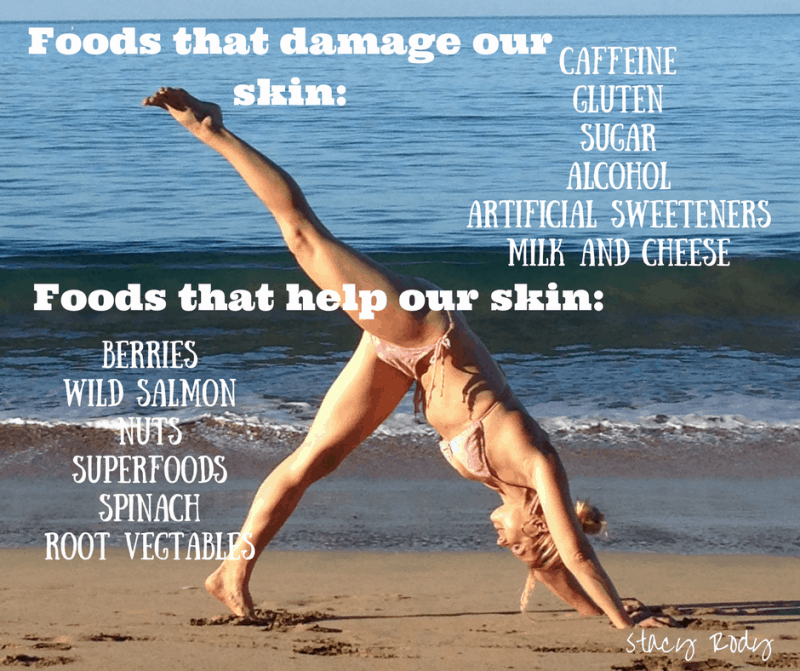 No wonder so many people are struggling with getting and maintaining healthy skin! I use organic cold-pressed olive oil in my salad dressings and avocado or coconut oil for heated cooking. You don’t want to over heat olive oil or it turns rancid. Remember how I mentioned our skin will tell us when something is off? If you’re eating those sugars, processed foods, fast food and cooking with all that oil that turns toxic and rancid, your body will give you signals to let you know something’s not right. We must read labels and educate ourselves to be in our BEST health NOW. Your skin is not going to look good if it’s not hydrated. Drink plenty of water throughout the day, especially if you’ve got a sweet tooth, skip the soda and opt for things like Kombucha, La Croix or Zevia. I also love 1/2 lemon squeezed into an 8 oz glass of water first thing in the morning. Above all else, remember your body is a miracle!! 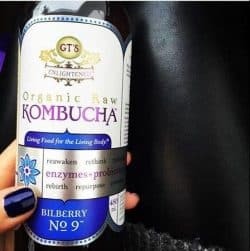 It knows how to work and it wants to work and function to be vibrant and healthy. You just need to help it get there and stay that way. Stop treating your body like a garbage can, putting junk into it and start treating it like the gift it is. Then you will have that glowing skin you’ve always wanted!! 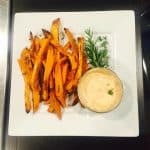 Sweet Potato Fries – The Best EVER!!! 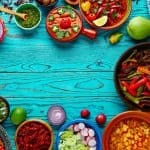 Is Your Food Plate Color Making You Put On Weight?